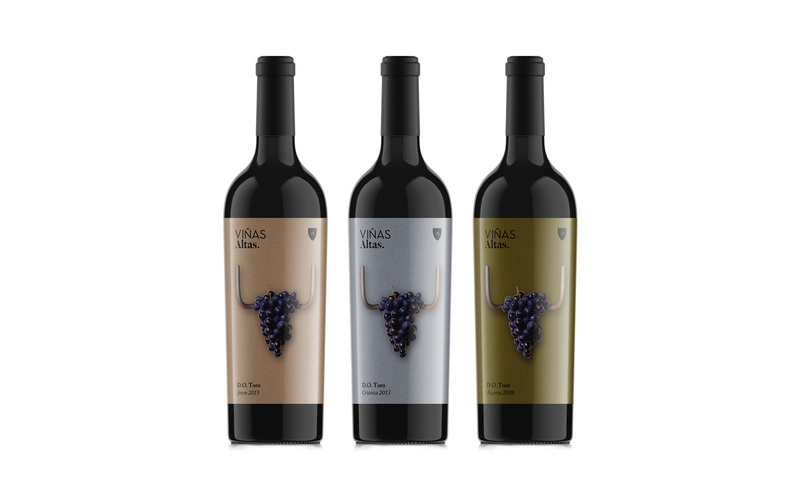 Packaging inspired in Picasso, its bull’s head sculpture was chosen to transmit the strength, the personality and the character in which this Toro Denomination of Origin wine is based. 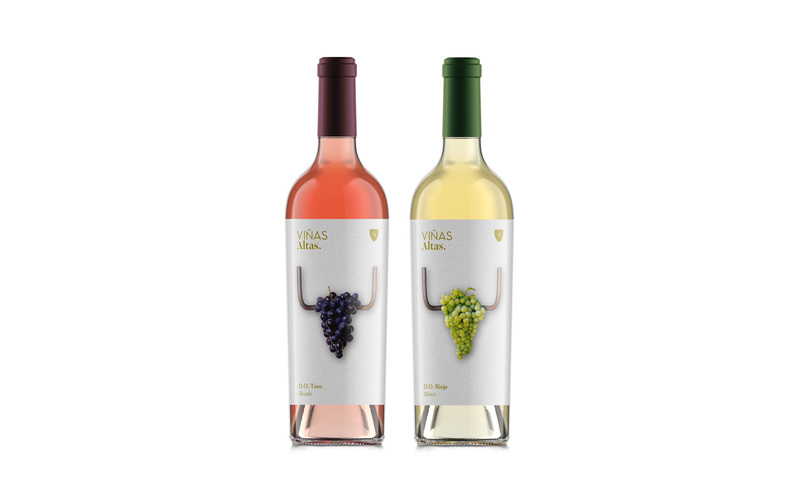 Viñas Altas is one of the wine own brands of El Corte Inglés. Bravo. 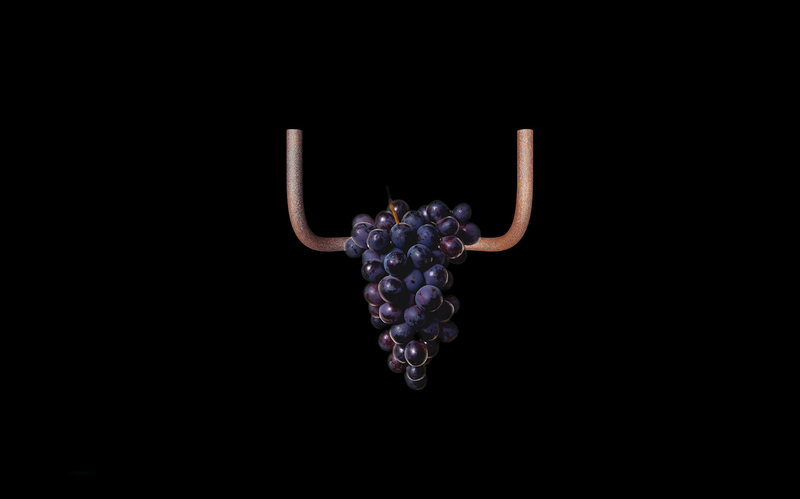 Packaging inspirado en la obra de Picasso, ‘Cabeza de toro’, el diseño transmite la fuerza, carácter y singularidad propias de la denominación de origen Toro. Viñas Altas es una marca propia de El Corte Inglés.